Next Tuesday, thousands of families across Worcestershire will find out which primary school their children be attending from September, otherwise known as National Primary School Offer Day. National Primary Offer day for 2019 is fast approaching. 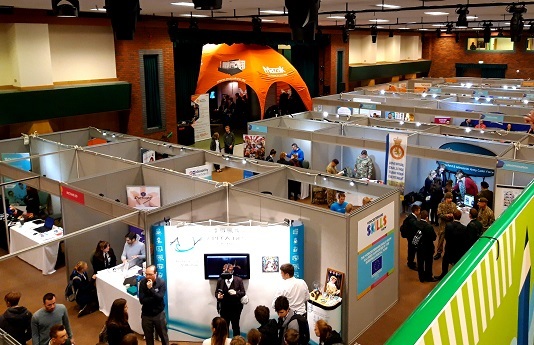 Approximately 6,000 young people, employers and education providers from across the Midlands attended last week’s Worcestershire Skills Show 2019. The size and scope of the new company to deliver children's services in Worcestershire will be decided by Worcestershire County Council's Cabinet on 14 March. Next week sees the return of National Apprenticeship Week for 2019. The latest monitoring visit to children’s services by Ofsted has found progress being made in improving services for children & young people at risk from sexual exploitation & those who go missing. The deadline to apply for a place at a Worcestershire Primary, First, Infant, Junior and Middle school is January 15 2019. A new scheme to support children in Worcestershire who have witnessed domestic abuse has launched today (Friday, 14 December). 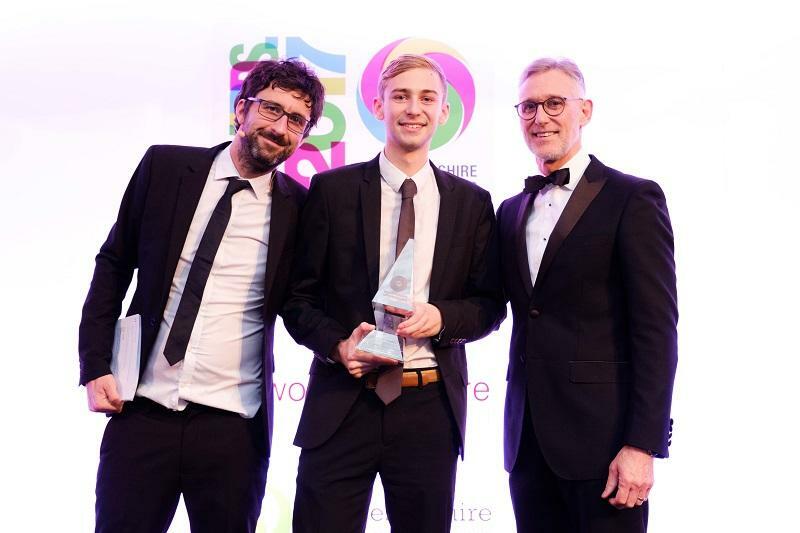 A total of 340 people saw the winners announced at this year’s Worcestershire Apprenticeship Awards 2018 ceremony, on Thursday 15 November 2018. Applications for high school admission in 2019 are due to close soon. Applications for schools admission in 2019 will open on the 1st of September. Pupils in Worcestershire did better in their GCSEs this year compared to 2017. 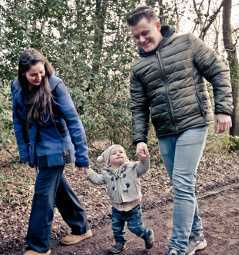 A drop-in session for prospective foster carers is taking place at Worcester Woods Country Park this weekend. The average grade achieved by A level pupils in Worcestershire is better this year compared with 2017. 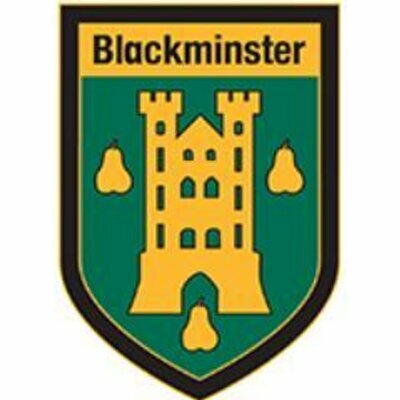 Worcestershire County Council has decided that Blackminster Middle School needs extensive refurbishment to improve facilities for students and teachers. 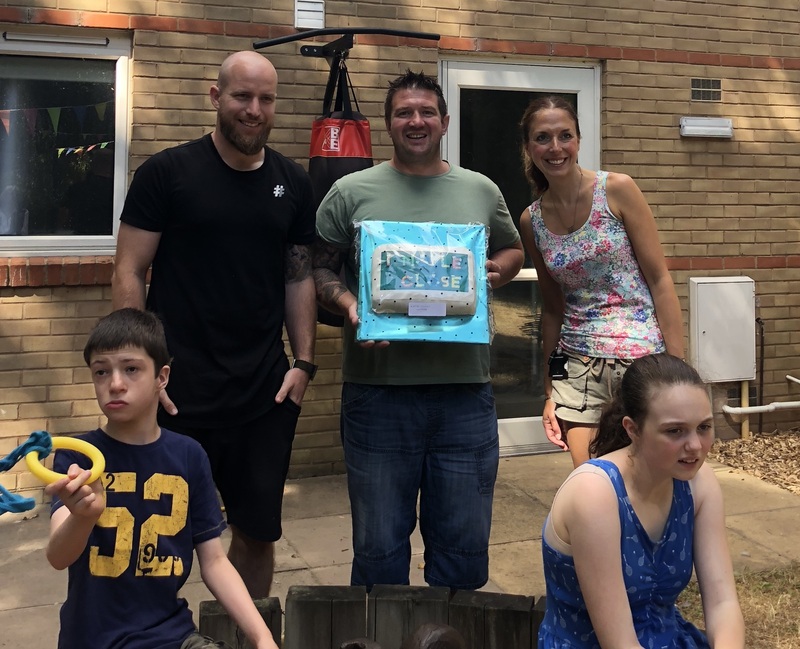 A garden party for 30 children was hosted by Kidderminster Short Breaks (KSB). Worcestershire's education and skills chief today welcomed news that the county has been picked to drive an initiative aimed at improving the career prospects of young people. 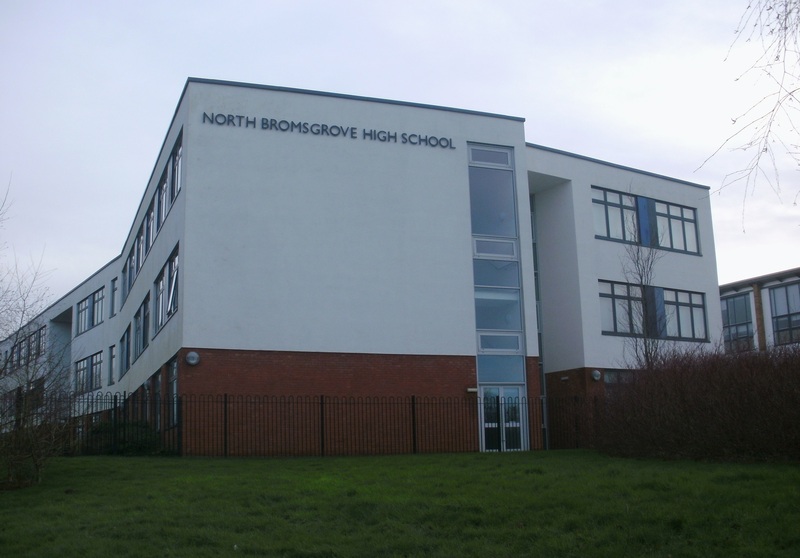 The new acting head teacher at North Bromsgrove High School today said he was committed to making rapid improvements at the school. 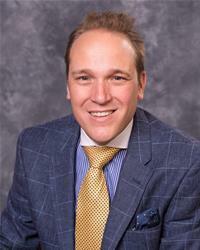 A new acting head teacher has joined North Bromsgrove High School. 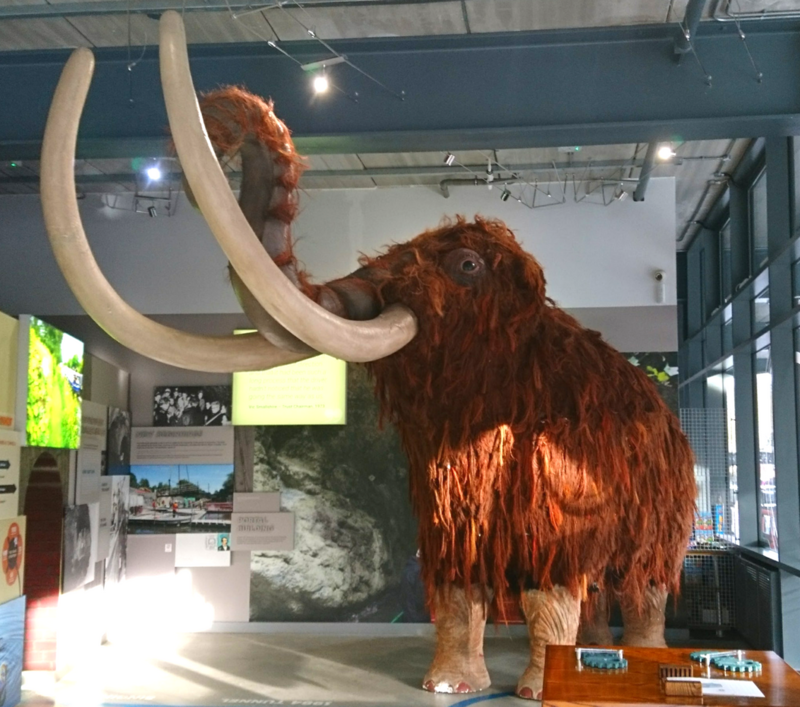 Celebrate half a million years of Worcestershire's history and come face to face with a Neanderthal, crawl inside our Ice Age shelter or meet Fluffy the Woolly Mammoth. 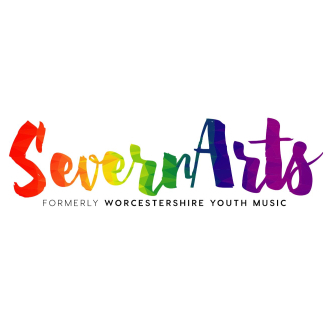 A new way of delivering arts and youth music will be available in Worcestershire from today (1). 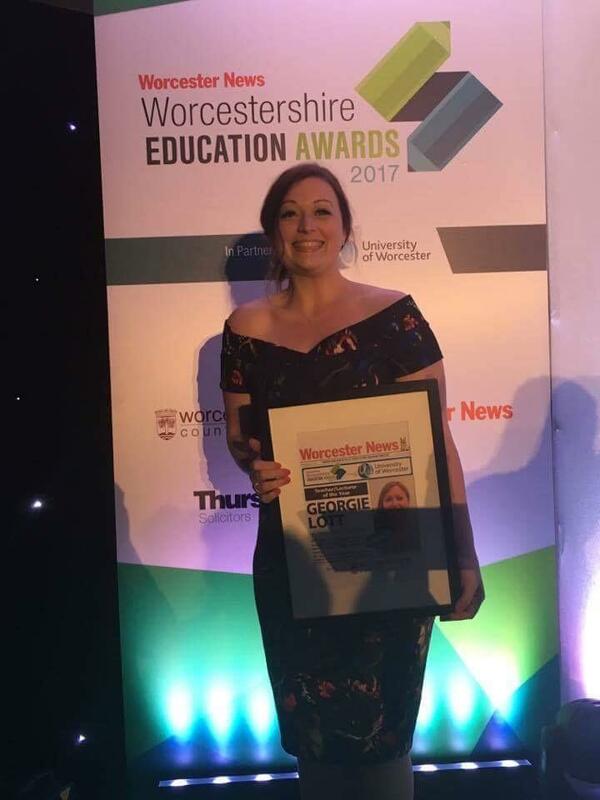 With the nominations for this year's Worcestershire Education Awards about to close, teacher Georgie Lott has been speaking about her rollercoaster year since winning in 2017. 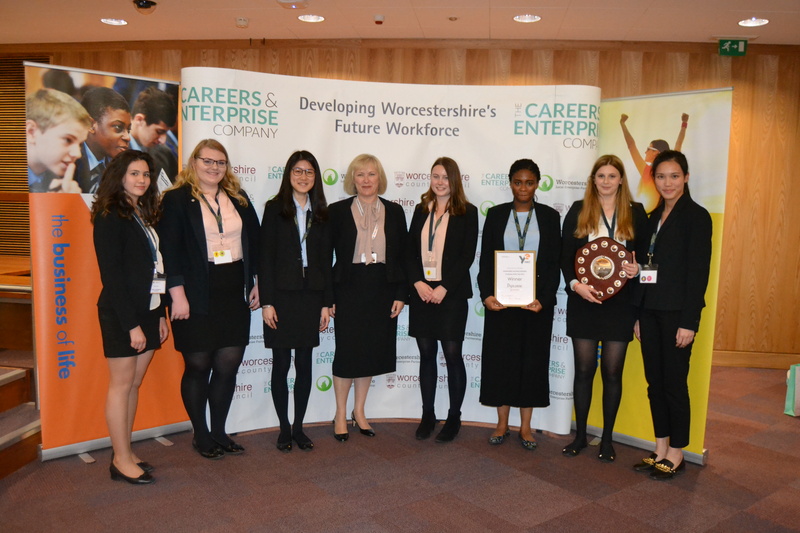 Worcestershire Local Enterprise Partnership and Worcestershire County Council have announced that entries are now open for this year’s Worcestershire Apprenticeship Awards 2018. Child sexual exploitation can ruin children’s lives. Worcestershire County Council is proudly supporting a campaign designed at raising awareness of CSE. Worcestershire County Council is supporting National Apprenticeship Week next month. Worcestershire County Council is committed to improving outcomes for all children and young people. Every child deserves to grow up in a safe and happy home. The next stage of deciding how Children's Social Care Services are to be delivered in the future will be agreed by Worcestershire County Council's Cabinet later this month. The latest monitoring visit to Worcestershire children’s services, by Ofsted Inspectors, has found evidence of improvement. Three new classrooms and associated support spaces have been officially opened by MP Harriet Baldwin. Lord Sugar will start searching for his next apprentice on our TV screens next week but it's Worcestershire that is leading the way when it comes to apprenticeship schemes. Worcestershire will see a predicted funding increase of 2.4% in 2018/19 and a further 1.5% in 2019/20 as a consequence of the new National Funding Formula (NFF) and Dedicated Schools Grant. Some of the country's leading experts in children's social care are working with Worcestershire County Council to make sure that long term improvements are being made. GCSE pupils across Worcestershire today received their results - with two thirds of students attaining a standard pass in English and Maths. Worcestershire’s Fostering Service, together with 12 neighbouring fostering services, has been shortlisted in the 2017 UK Public Sector Communications Awards for the short film project ‘Giants’. 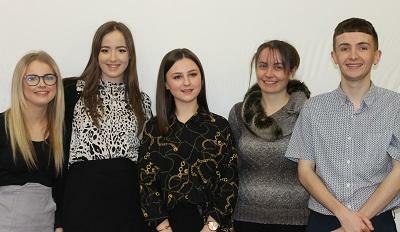 Budding entrepreneurs from a host of local schools battled it out in the finals of Young Enterprise at County Hall. Large crowds turned out in Redditch yesterday for one of the county's biggest sporting events of the year. Employers, training and apprenticeships organisations and young visitors have praised the organisers of the annual Worcestershire Skills Show 2017, which attracted more than 1,600 young people and students. On Sunday March 12, five new pieces of work will be premiered at 7pm at The Hive. More than nine out of 10 pupils in Worcestershire have secured a place at their first choice secondary school. A group of Worcestershire schools have received funding to allow them to establish special projects aimed at improving the lives of children and young learners thanks to funding from Babcock Prime. The staff and pupils of Millfields First School are enjoying a brand new extension. Head teachers have today welcomed the changes being made to Children's Centres by Worcestershire County Council. 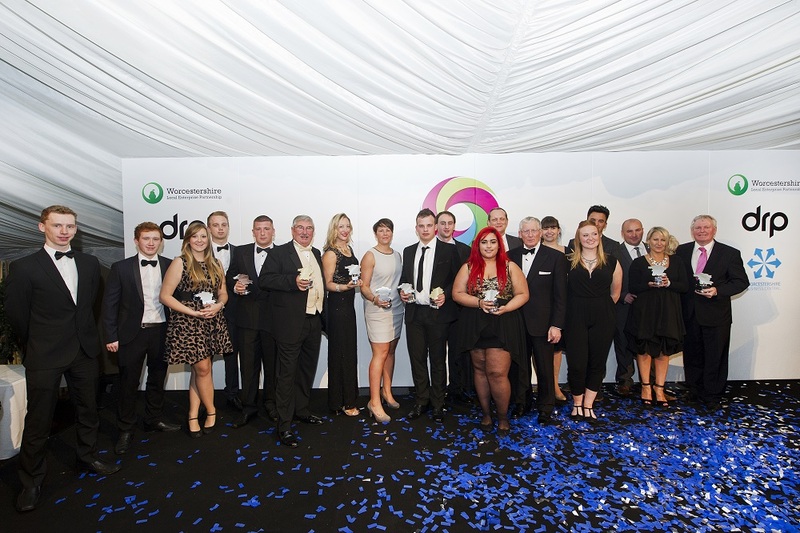 Some of Worcestershire’s best apprentices, employers, training providers and schools will be celebrated at this week’s Worcestershire Apprentice Awards 2016. Time is running out to apply for secondary school places. 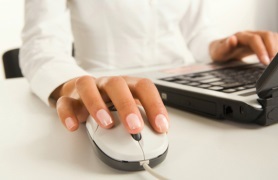 More than 25 venues in Worcestershire will be running free sessions to help people 'get online' next week. Parents can now apply for their child's 2017 primary, middle and secondary school places. GCSE results are up across Worcestershire - with almost two thirds of students achieving top grades in English and Maths. Students from across Worcestershire found out whether they have made the grade today after receiving their A Level results. The effectiveness of learning provision in Worcestershire has been confirmed following a recent Ofsted inspection. A range of apprentices, employers, school staff and training providers last week took part in a tour of the Houses of Parliament, hosted by Robin Walker MP. The touring party included Worcestershire Apprentice of the Year, Victoria Rawlings and staff from Worcestershire Apprenticeship's School of the Year, Hanley Castle. National Apprenticeship Week (14-18 March) is celebrating the many products and services which are ‘Made by Apprentices’ and how apprentices can ‘Rise to the Top’. Worcestershire County Council is supporting the Department for Education's campaign to tackle child abuse. Young people and employers from across Worcestershire this week flocked to the County's largest skills event. 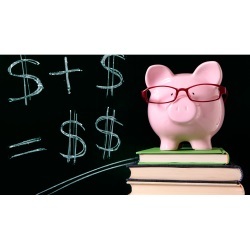 Worcestershire welcomes the long-awaited consultation on Fairer Funding for Schools. A Children's Home in Worcester is celebrating an 'outstanding' rating in its Ofsted inspection. Nearly four hundred school children were captivated by The Wimpy Kid Show, free entertainment organised by the County Council's Schools' Library Service, when it came to Alvechurch Middle School. Play your part for a better internet! Worcestershire County Council and Worcestershire Safeguarding Children Board are supporting Safer Internet Day 2016, which falls on Tuesday 9 February. Parents can now apply online for a child to start primary school in September 2016. 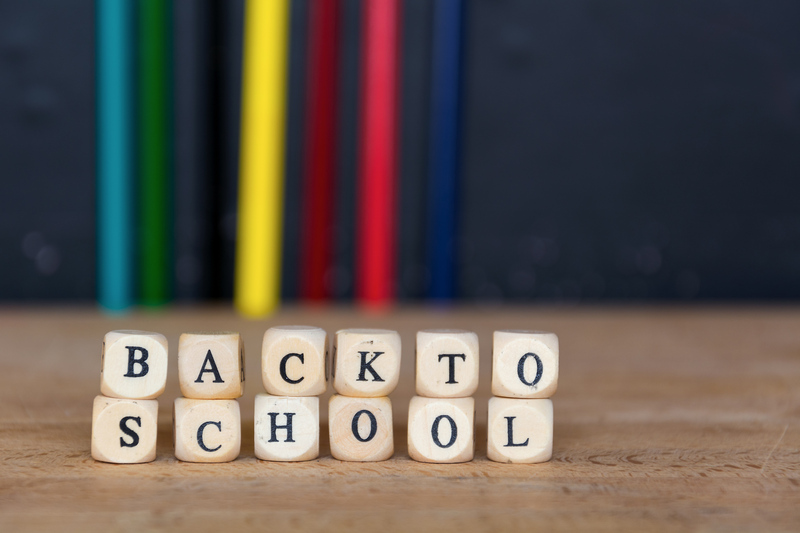 All children born between September 1st 2011 and August 31st 2012 need to apply for a place before they can start school in September 2016, as places are no longer automatically allocated. Last Friday (November 20), Lewis Maskell came to County Hall to take over the top job as Chief Executive as part of National Takeover Day. Children from Ombersley First School have handed over Christmas boxes destined for serving soldiers in Iraq. It’s part of their WW1 project, the Great Blackberry Pick run by Droitwich Library. 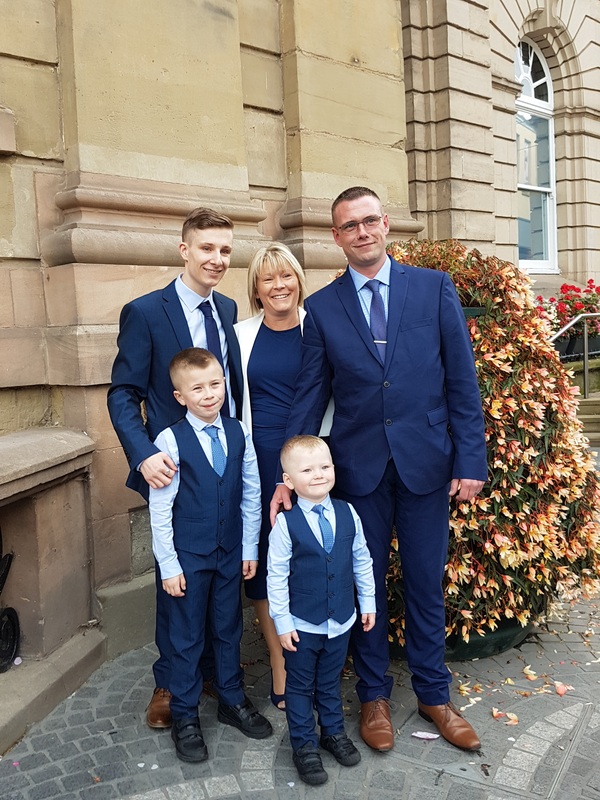 This month Worcestershire Fostering are celebrating the foster family and in particular sons and daughters. Time is running out to apply for secondary school places. Applications close on 31 October, and parents are encouraged to apply before the deadline or risk their children not getting in to their preferred choice of school. Worcestershire is leading the way in careers advice and has been allocated funding to support young people to make informed decisions about their future. Calling for Worcestershire's young people to find out more about apprenticeships! 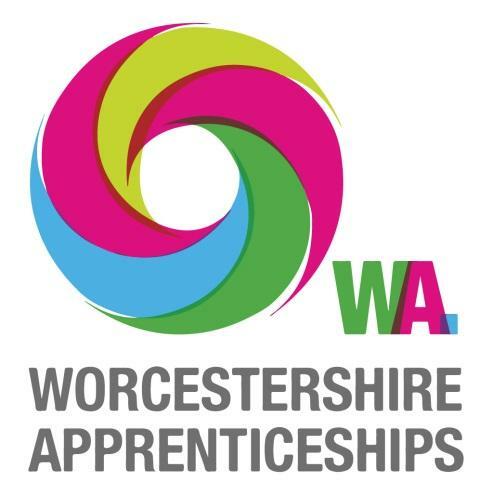 Worcestershire County Council is calling for young people to come along to the Worcestershire Apprenticeship Show at Worcester Racecourse on October 15 from 1- 7pm. 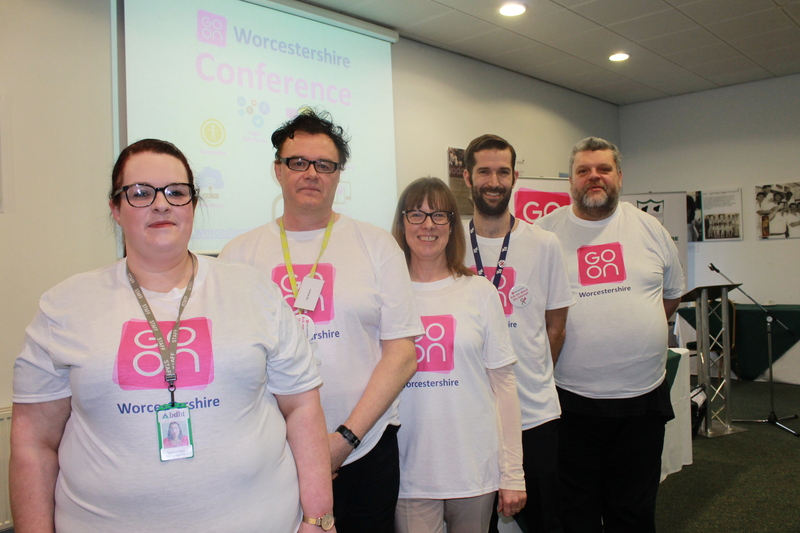 Worcestershire County Council, Worcester City Council and Jobs Centre Plus once again united to host this years' Jobs Fair at the Guildhall and welcomed hundreds of job seekers. 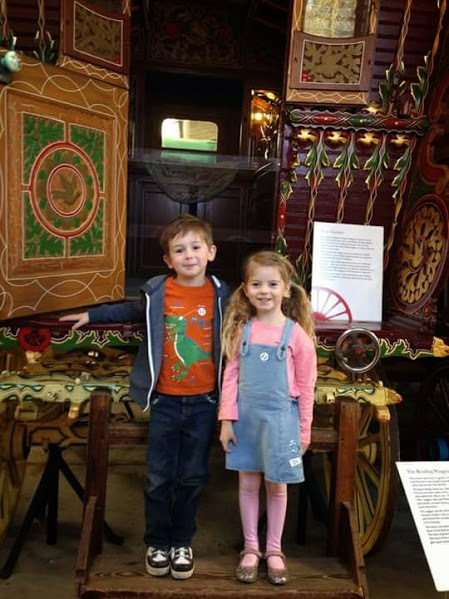 Worcestershire County Museum, Hartlebury Castle, will be opening its doors free of charge as part of the national Heritage Open Days scheme next weekend. Worcestershire County Council will officially launch the start of the primary school admissions process from September 1, 2015. 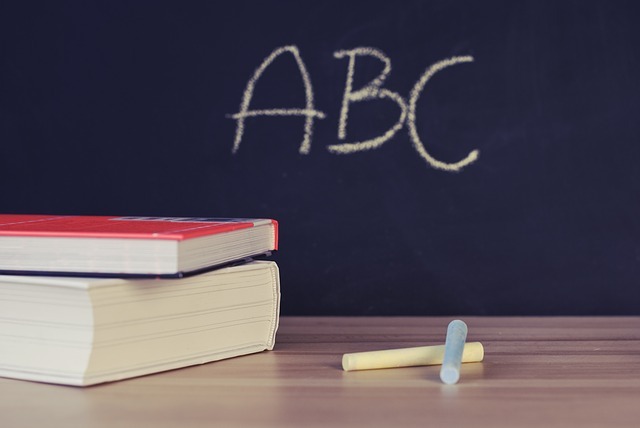 A report from the Department for Education (DfE) has showed that Worcestershire County Council is in a strong position to meet the growing number of school places needed across the county. 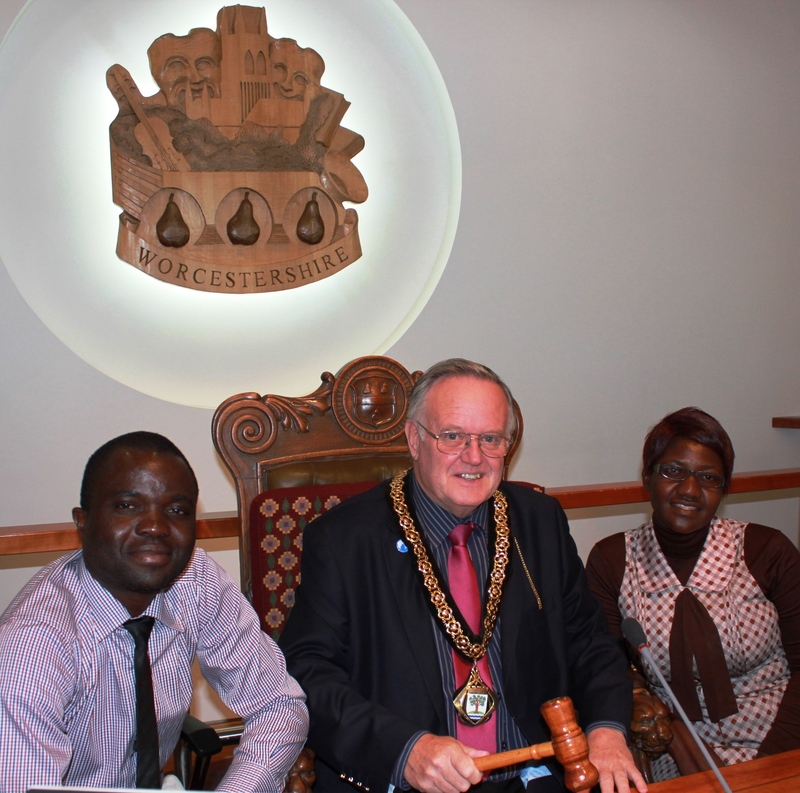 Two teachers from Zambia learned all about the inner workings of local government from Worcestershire County Council Chairman Ian Hopwood while on an exchange visit to Pershore High School. 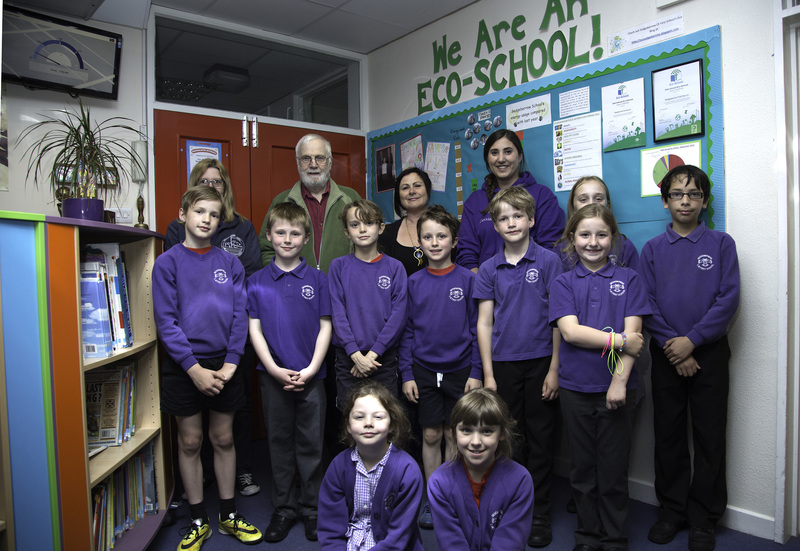 More than 100 Worcestershire children became environmental detectives for a day during a series of conferences organised by the County Council focusing on causes and prevention of pollution. 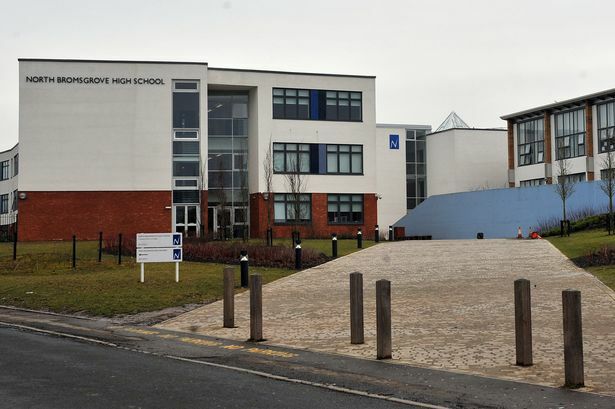 A recommendation is being made to Worcestershire County Council's Cabinet to expand Somers Park Primary School by building the equivalent of a one form entry primary school at Malvern Vale. 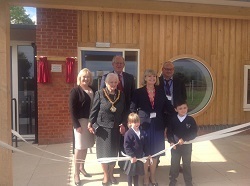 Following an extensive expansion over the last two years, new classrooms have been officially opened by the Chairman of Worcestershire County Council today (June 30) at Nunnery Wood Primary School. Wind in the Willows Thursday 2nd July 6.30 p.m.
Bishops Wood Centre will be hosting an outdoor performance of a long-time family favourite story. 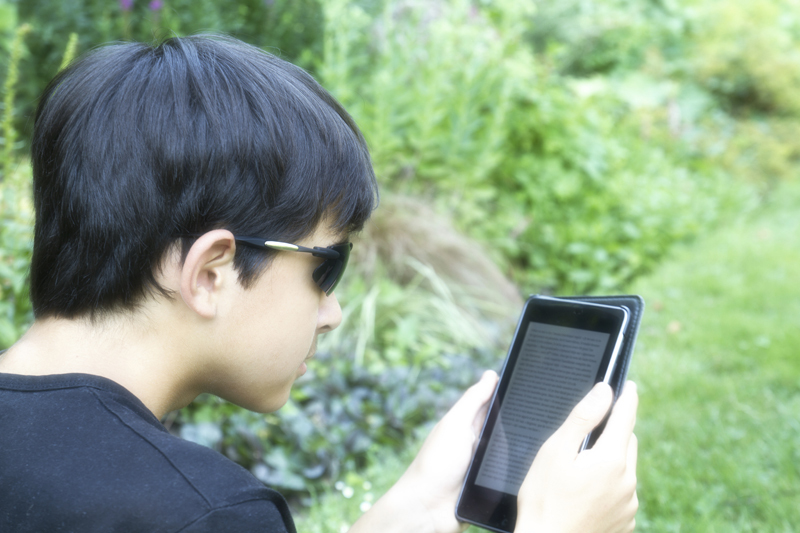 Families are invited to join Worcestershire's Libraries & Learning team at National Trust Croome, near Pershore, on Saturday, 27 June, for the 2015 Summer Reading Challenge launch of Record Breakers. Worcestershire County Council's Cabinet today approved the recommendation of appointing Babcock International Group to deliver Learning and Achievement services to children and young people. As part of their work campaigning for young people in Worcestershire, the Worcestershire Youth Parliament has called for better work experience. Sedgeberrow C of E First School, are beginning to generate their own electricity using solar power, thanks to help from Worcestershire County Councils 'Spend-to-Save' funding scheme. 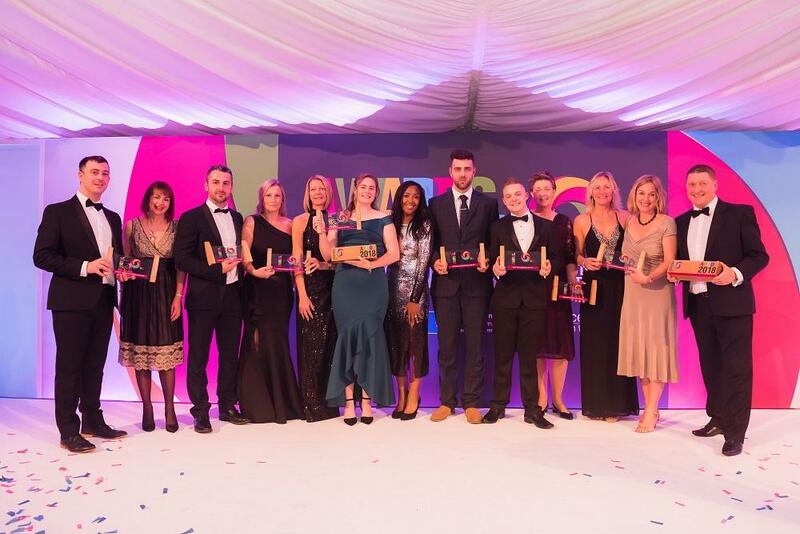 Local people, training providers and employers are being reminded to put forward nominees for this year’s Worcestershire Apprenticeship Awards before the end of May 2015. 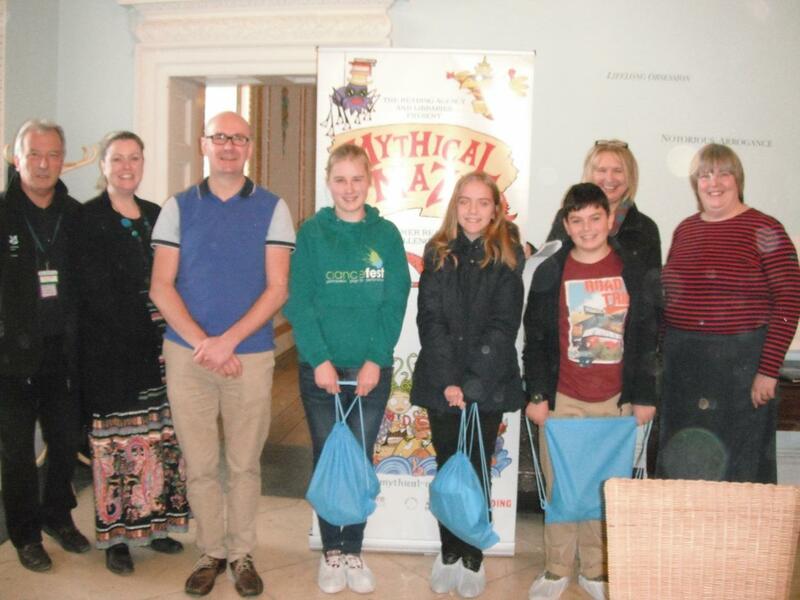 Young poets from schools throughout Worcestershire will be showcasing their work on stage at Redditch later this month during an event supported by the County Council. New figures have shown that a significant proportion of 16 and 17 year olds in Worcestershire are participating in education or training. Worcestershire County Council's Arts Service is offering residents the chance to undertake eight weeks of art, dance and drama activities. 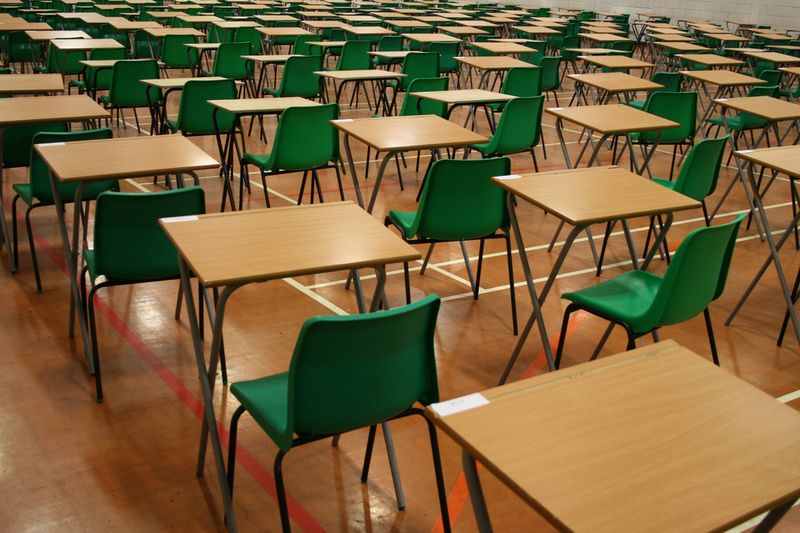 Results published today (29th January) by the Department for Education have confirmed that more students in Worcestershire are achieving higher grades in their GCSEs than students across the country. Three young Worcestershire writers have won the opportunity to help children's author Roddy Brooks write his next book. Residents who have aspirations of becoming adult learning tutors have the chance to develop their skills in a 16 week course. 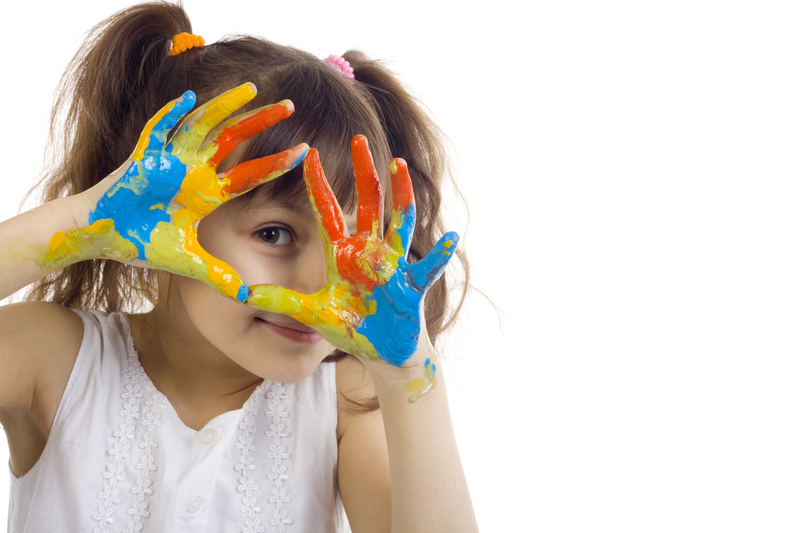 Could your two-year-old child be eligible for some high-quality, free childcare? Parents with toddlers across Worcestershire could be in line for some free childcare for their two year old. Young people will be given the chance to work with adults at businesses and organisations across Worcestershire on national Takeover Day. Worcestershire County Council's Duke of Edinburgh Award team has had a glowing licence review from the national DofE's governing body. Worcestershire County Council is holding drop in session at Half Crown Wood Children's Centre, Stourport, for parents who wish to apply for their child's school place online. A popular workshop looking at old maps of Worcestershire is taking place next month. There will be magic and mayhem at St John's Library at a special Halloween event this month in partnership with Worcestershire Literary Festival. 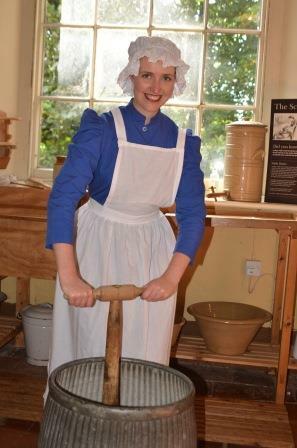 Due to demand, Worcestershire's County Museum has decided to offer a third Murder Mystery evening this Autumn. Chatterbooks are reading groups specifically for children aged 8–12 years who enjoy reading for pleasure and exchanging their ideas about books. As part of these celebrations Worcestershire Libraries. Children's author and illustrator Nick Sharratt entertained a packed audience at The Hive's Mythical Maze Summer Reading Challenge ceremony on Tuesday, October 7. Young writers who want to perfect their poetry skills are being invited to a free workshop by performance poet Jonny Fluffypunk. Family Fun Time continues at St John's Library with a monster-themed activities and crafts event on Saturday, October 11.